Learn more about your e-commerce options and let us help you decide on the perfect platform. 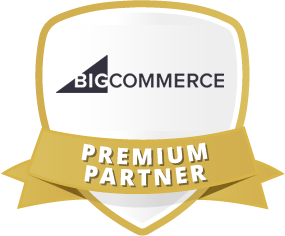 BigCommerce is the leading e-commerce platform for fast-growing and mid-market brands. According to analysis conducted by market research firm Ipsos, online stores built on BigCommerce grow approximately twice as fast as the e-commerce industry average. BigCommerce’s cloud-based platform enables merchants to cost-effectively grow their businesses with more traffic, higher conversion and superior performance. Third Eye Graphic Solutions backs BigCommerce 100%! 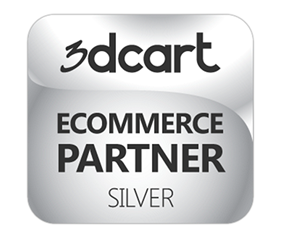 We are a Certified BigCommerce Reseller/Partner and a proud member of the BigCommerce Design and Developer Network. 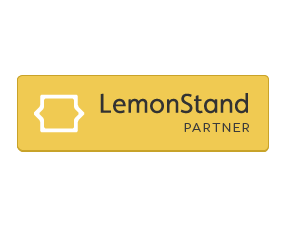 Having spent the past 8+ years in the e-commerce game, we have worked on some of the top platforms. 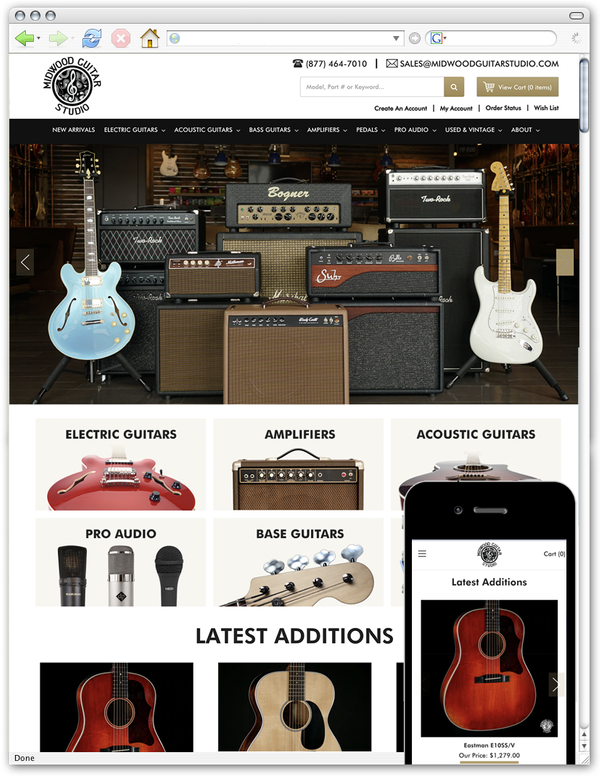 BigCommerce and what they can offer, straight out-of-the-box, blows them all out of the water. You would have to spend much more for another developer to get you the same features and tools on almost any other platform. The world's most powerful digital platform. 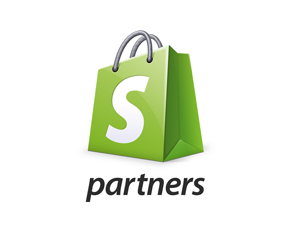 We manage thousands of online stores, billions of dollars and more than 8.000 deployments per year. Empowered by endless extensibility with our full commerce comprehensive solution. Our continuous deployment system guarantees more than 8.000 updates per year with zero downtime. Pick Your Package and Let's Get To Work! 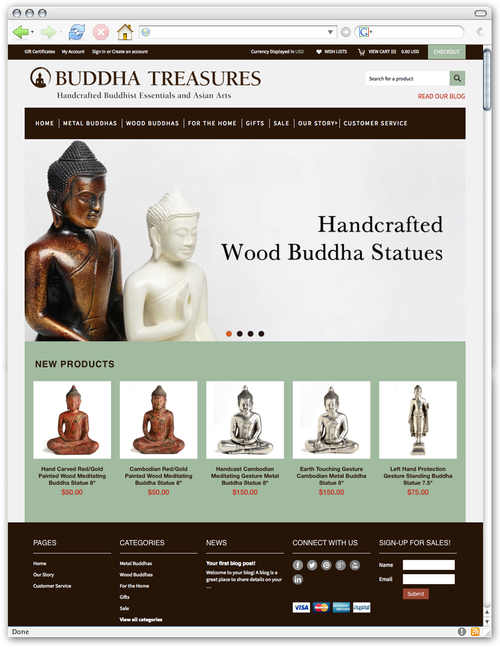 Interested In Adding Functionality To Your Site? Check Out Our E-Commerce Add-On Offerings!